With 2016 in the past, many people take the opportunity of the new year to give themselves a fresh start in various aspects of their lives. No matter what your New Year’s resolutions may be, it’s important to strive to give your car a little extra love in the upcoming year. Below, we’ve listed 2 ways to keep your car in check throughout the new year. Fix it up! 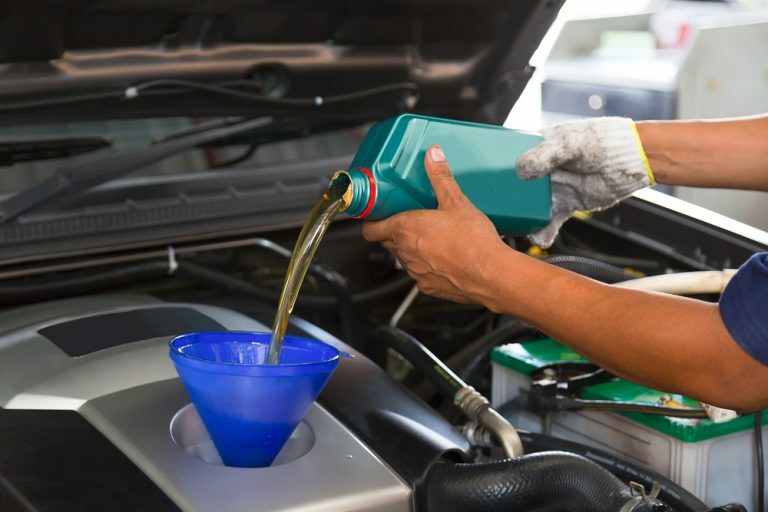 With the fresh start of the new year, one of your car care resolutions should be to fix your car up to the best of your ability. If you’ve been driving around with a ding in the bumper for the past three years, make it your goal in 2017 to finally get that taken care of. If your check engine light has been on since the beginning of time, take your car in for a check-up to make sure everything is as it should be and to get that light to turn off. Clean it more often. By keeping your car cleaned up, both internally and externally, you’ll have a vehicle that you feel good about driving, even if it’s not as new as you wish it were. A nice, shiny exterior allows your car to be pleasing to look at and a clean, organized interior will let you find important documents with ease and prevent the health hazards of dust and old food. Start the year off right by setting yourself some car care goals for 2017. A fresh, clean car can make your daily commute just a little more enjoyable, so stop by a Meineke auto repair franchise today and get started!